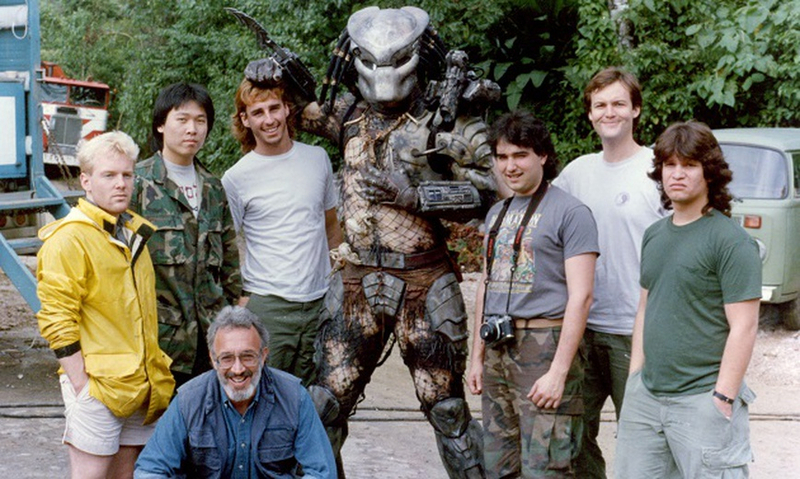 Go behind the scenes at Stan Winston Studio during the creation of the iconic creature for John McTiernan's sci-fi/action classic Predator (1987) in our new blog post here. What are some of your favorite special effects and memories from this classic film? The arm still shooting after it's cut off of Carl Weathers. Haha, Hey ShogunProps! I knew you would like this one.